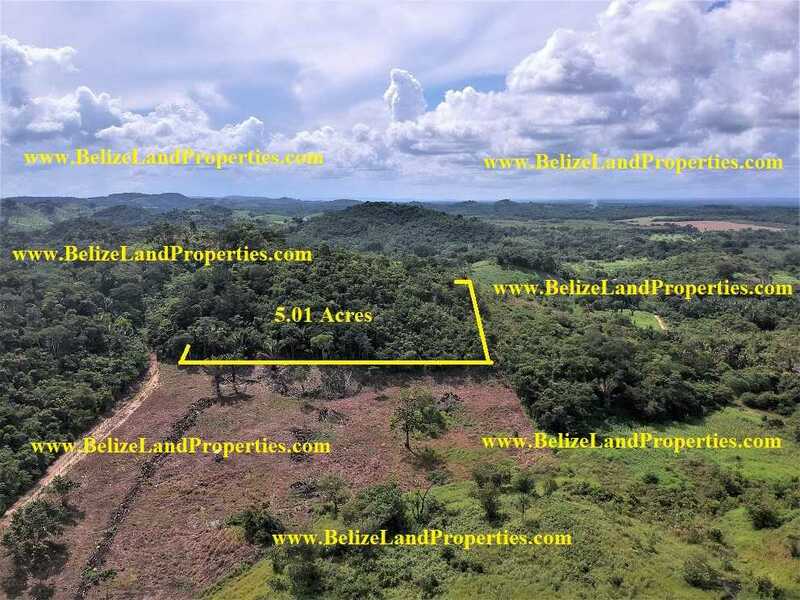 CY83: 5.01 Acres with Hilltop in Belmopan City Limits! Belmopan Land For sale! Real Estate in Belmopan! 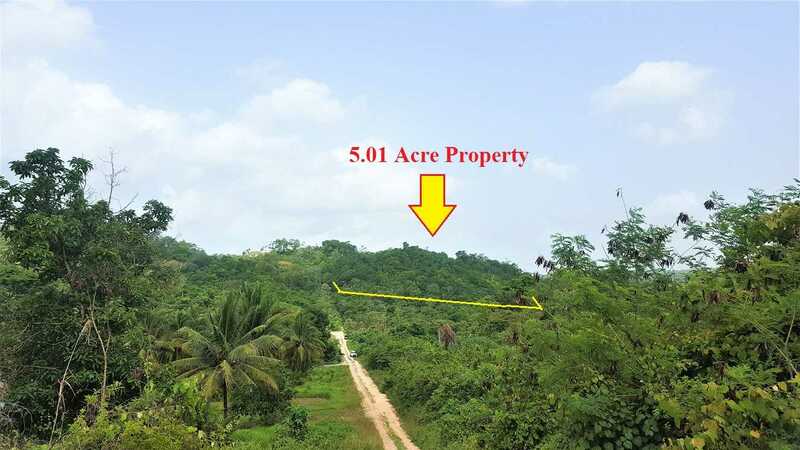 5.01 Acres in outskirts of Belmopan City, Cayo District! Property has a nice hillside to build a home with panoramic views! 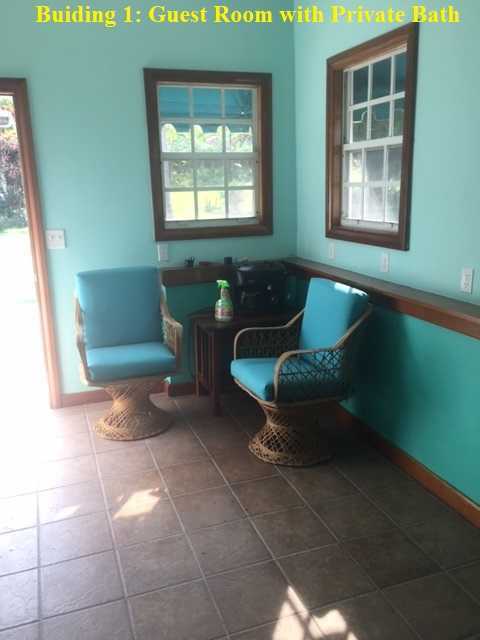 Belmopan property for sale! Land in Belmopan for sale! 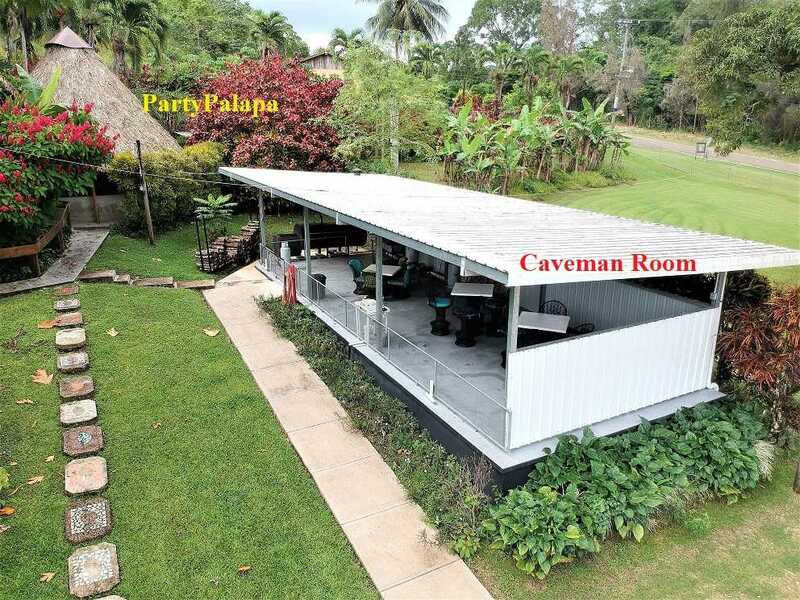 Hilltop land for sale in Belmopan! Invest, buy in Belmopan City! Belmopan City and its surrounding is becoming a desired area to live due to its greenery and panoramic views of the immediate and distant hills and mountains. This is a great opportunity for someone looking for some spacious land to build a mini estate with panoramic view of the area. 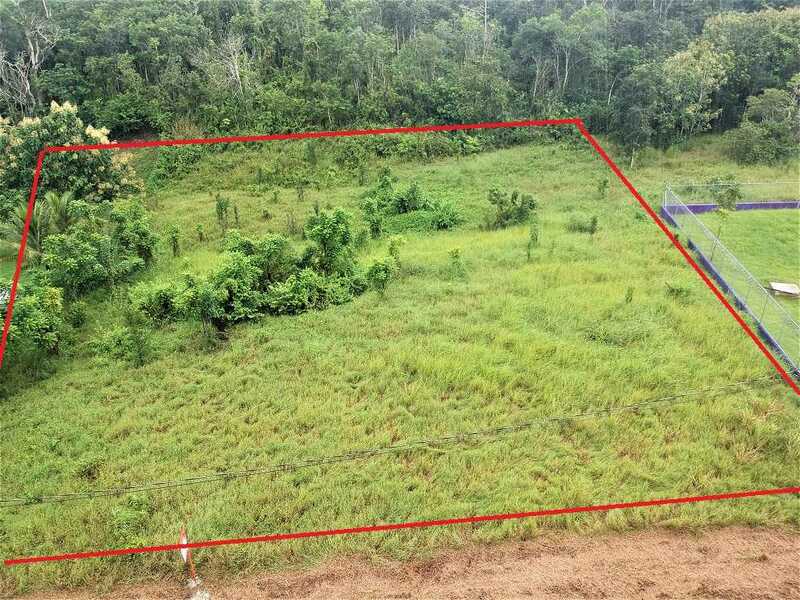 This 5.01 acre is situated 0.6 miles from the Hummingbird and less than 1 mile from Ring Road in Belmopan City! It is literally a stone’s throw away from the heart of Belmopan City where you will have all amenities, shopping, medical facility and entertainment. The property is serviced by a year-round gravel road and electricity is about 0.6 mile away from the property. Potable water is not available in the immediate area but one can collect water in cisterns with a catchment system or can tap on an artesian well. The land is definitely high and dry and has a small hill which would be roughly about 75-100 feet above road level giving you excellent panoramic views.